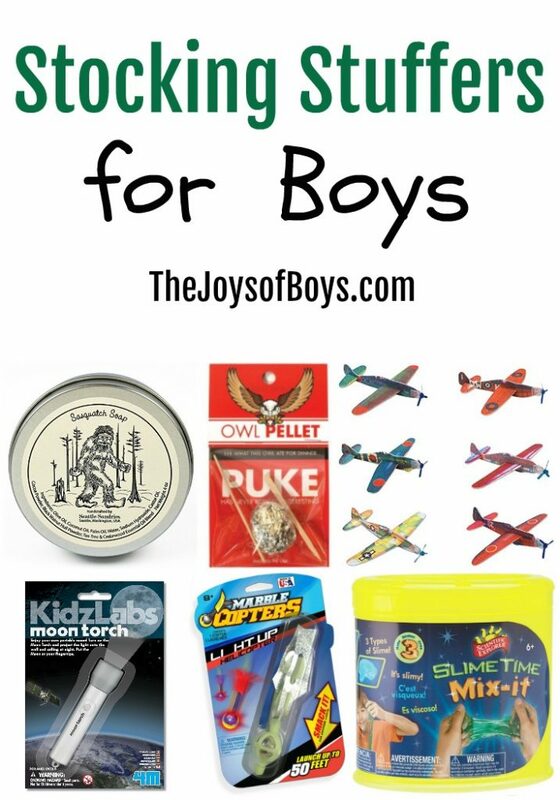 I found some fun stocking stuffers for boys that you have to see. 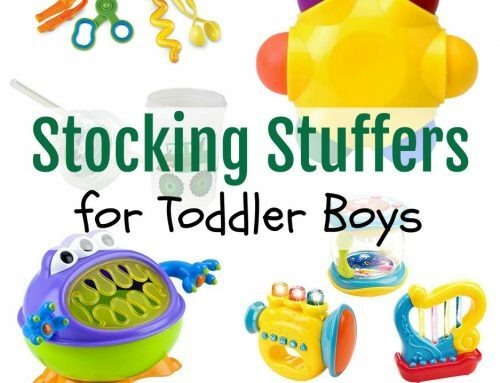 Stuffing those stockings should be easy this year, thanks to this list. 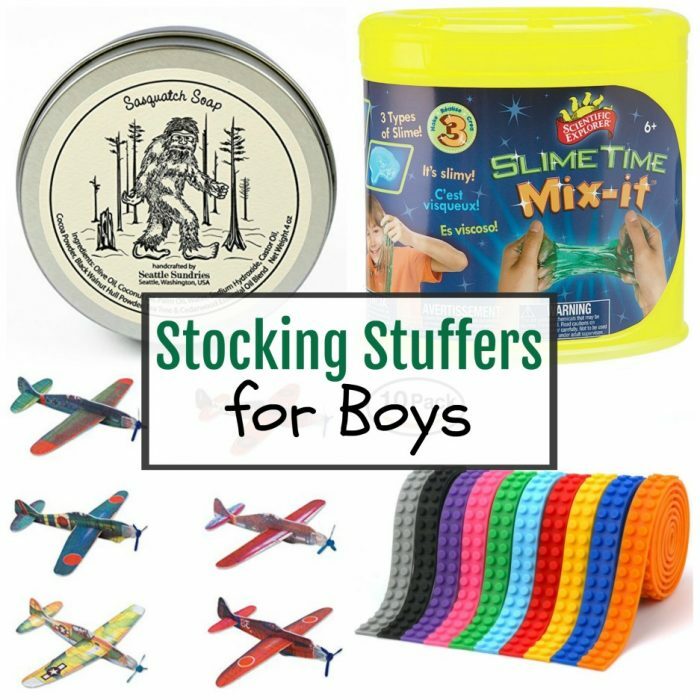 All of these stocking stuffer ideas should put a smile on every boy’s face. 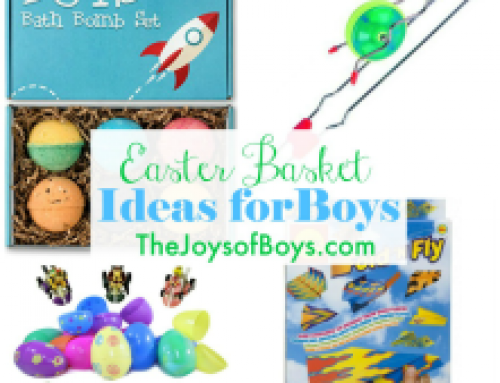 There’s a Moon Torch, Balloon Helicopter, and so much more. It’s time to stuff stockings… let’s get to it. 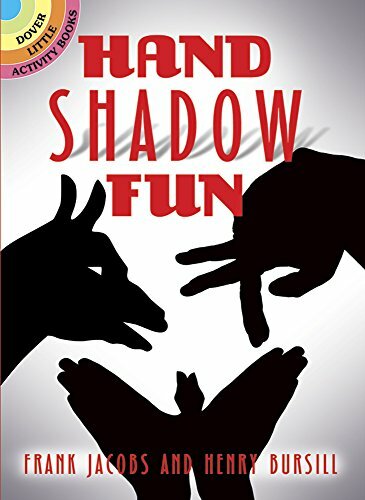 Hand Shadow Fun: Learn how to make a variety of shadow shapes and animals all in this small book that fits perfectly inside of a stocking. 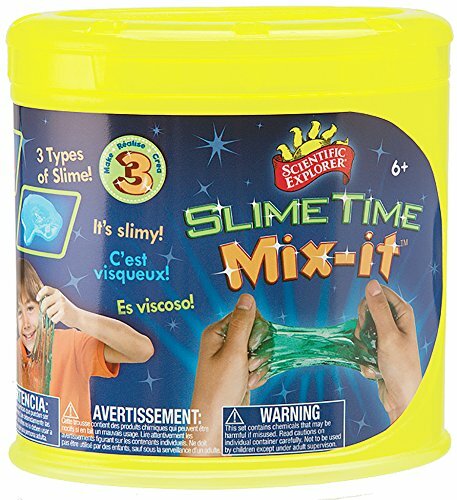 Slime Time Kit: Small enough for a stocking. Gross enough for a boy! What boy doesn’t like slime? Bicycle Noise Maker: Boys love noise! 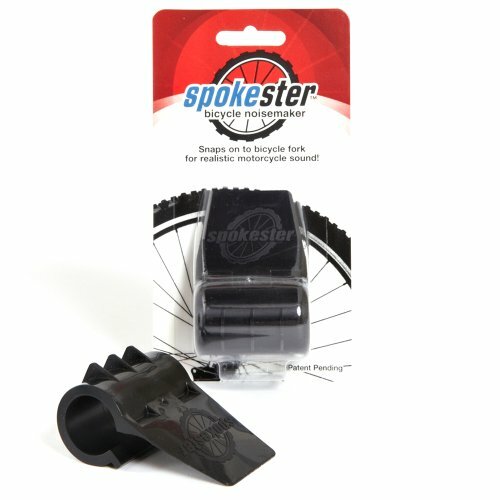 Let them be noisy with this bicycle noise maker. At least it’s meant for use outdoors. 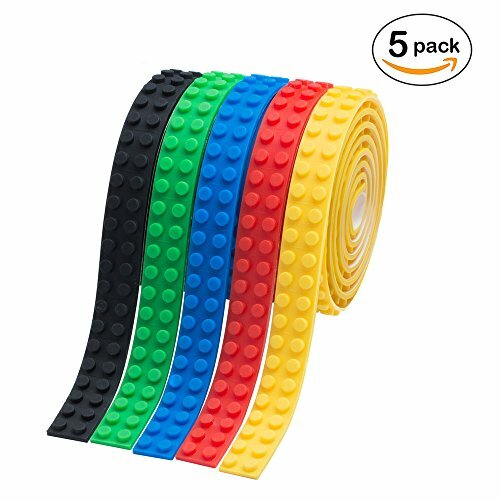 Block Tape: This tape lets you build LEGO creations anywhere. On tables, up the wall, and even underneath tables. 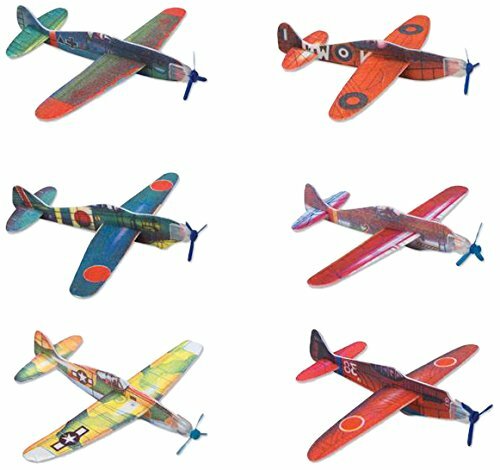 Flying Gliders: Foam gliders provide hours of entertainment. Easy to put together and easy to use. 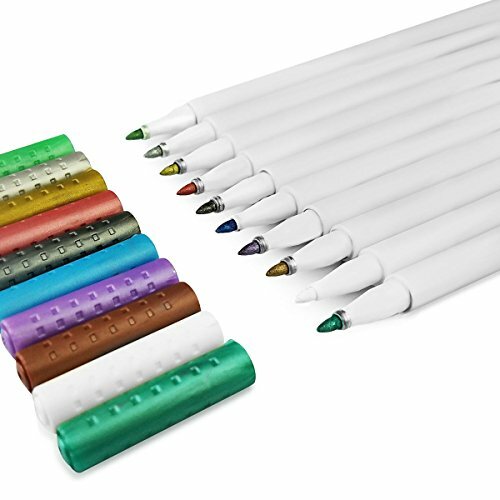 Metallic Markers: Because regular markers just don’t cut it. 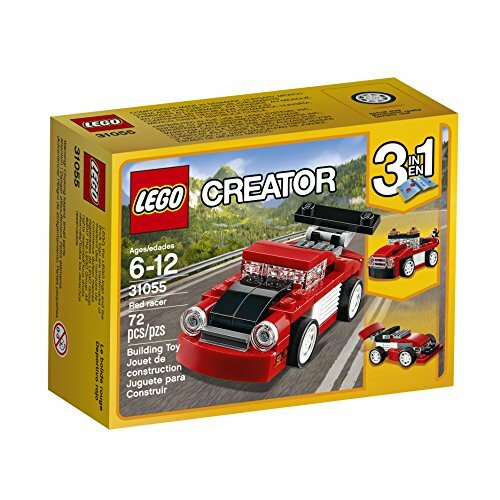 LEGO Creator Red Racer: The perfect sized LEGO building kit for a stocking. 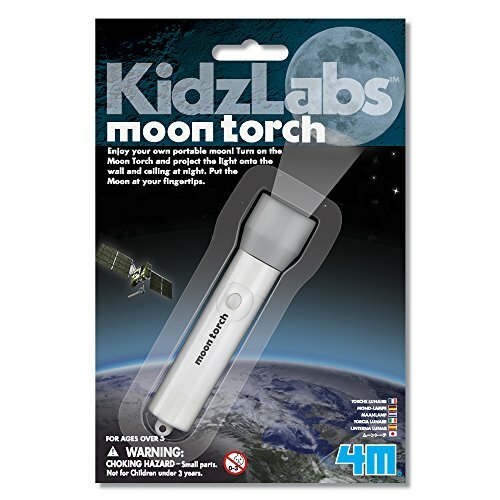 Moon Torch: Take the light of the moon with you anywhere you go. 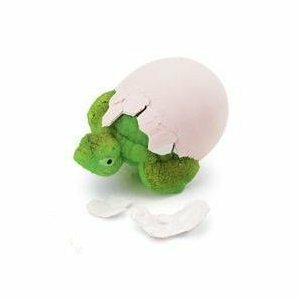 Tortoise Hatch ‘Ems Egg: Hatch a baby tortoise inside a bowl of water. 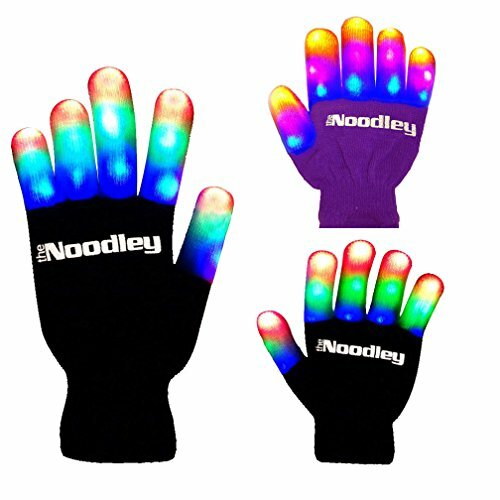 Flashing LED Gloves: Put on a light show just by moving your hands. 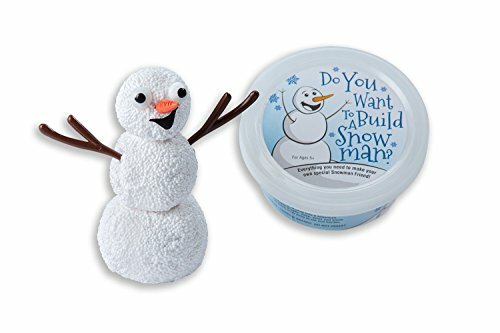 Build a Snowman Kit: This container has everything needed to build a foam snowman…. including the button eyes and carrot nose. DNA Therapy: Great for fidgeters. 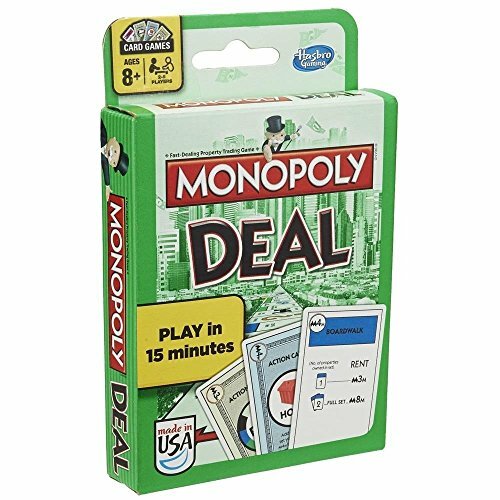 Monopoly Deal Card Game: This is a great version of Monopoly that is in the form of a deck of cards. Perfect for a stocking stuffer. 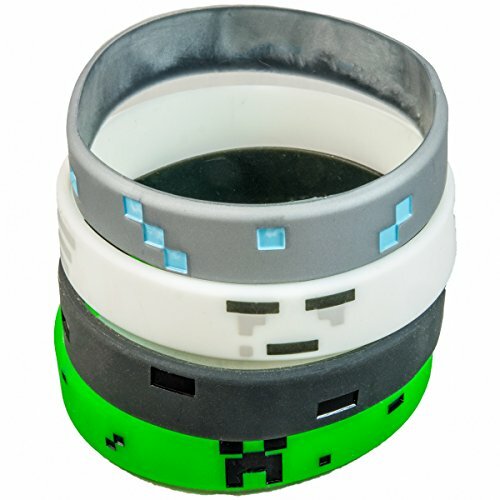 Pixelated Video Game Bracelets: Minecraft is also meant to be worn. 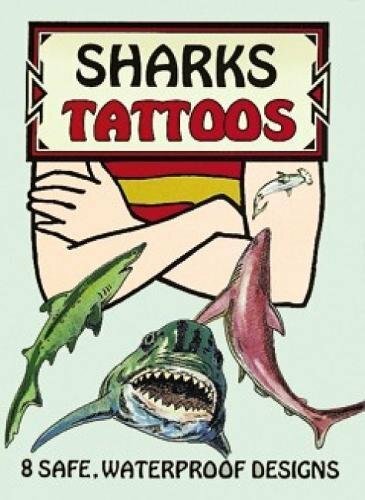 Shark Tattoos: Nothing says boy like a shark tattoo. 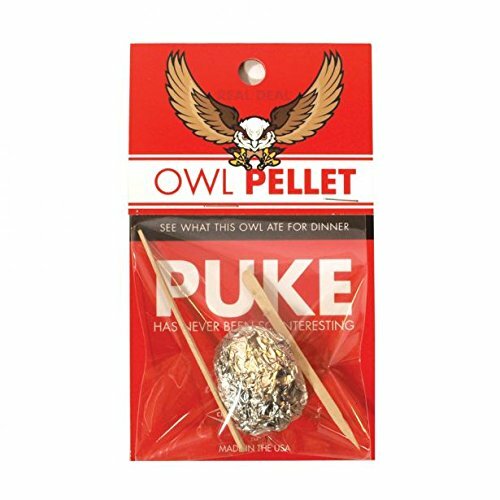 Real Owl Pellet: Dissect an owl pellet to discover what he had for dinner. 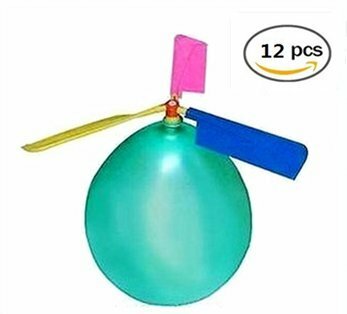 Balloon Helicopter: These little toys add a propeller to a balloon to make it fly. 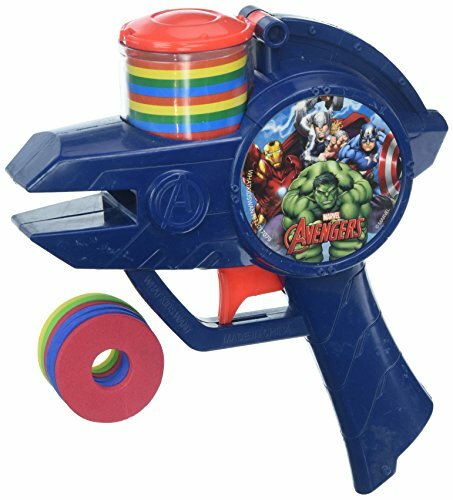 Marvel Avengers Foam Disc Shooter: Pew pew! 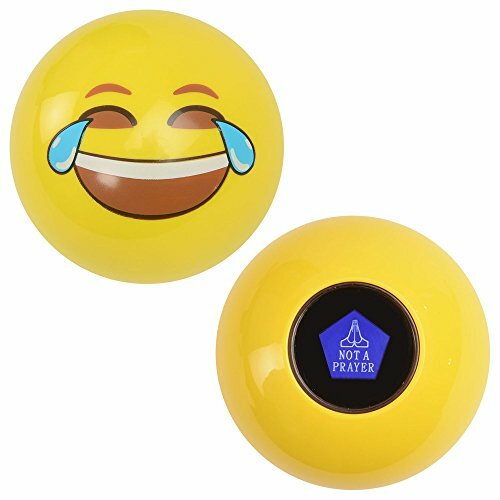 Mystic Emoji Ball: The future lies in the hands of an emoji. 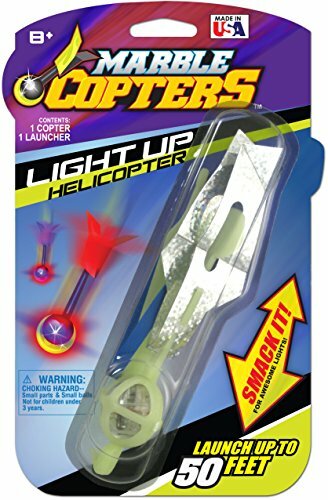 Marble Copters Light-Up Launcher: Light up the night with this toy launcher. Pixel Pops Yoda: Build a Yoda with pixel LEGOs. Sasquatch Soap: Give boys a reason to wash with this stocking stuffer idea. Reindeer Popper: The red foam ball sure makes a fantastic Rudolph nose. I think that will do it! 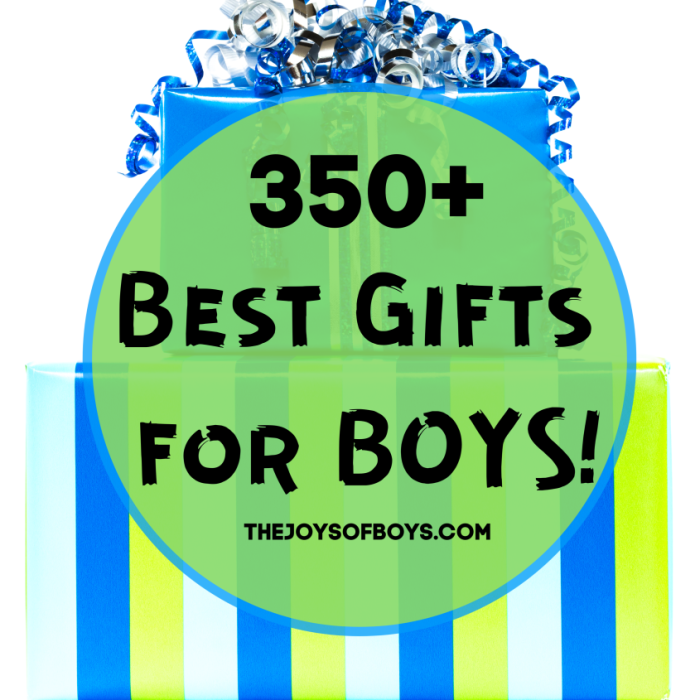 Do you have any other ideas to add to our list of stocking stuffers for boys? Leave a comment and let me know what they are. 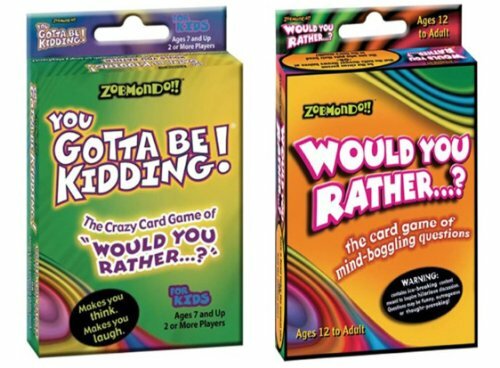 There are a bunch more gift and stocking stuffer ideas to read about. Head on over to our other Gift Idea Posts for even more inspiration.